So I got the latest communiqué through the post from Agilent^H^H^H^H^H^H^H Keysight yesterday. 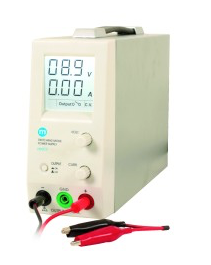 It was about their "Basic Instruments" and in it there is a very nice little bench power supply, the E36106A. I thought, that would suit me nicely! I think I'll get one, and might even do a quick review of it for my (fledgling) video blog. So I went over to my preferred supplier and nearly fell of my seat when I heard the price! £697 - wow thats about $900 or more. This thing is overpriced, surely! Sadly I won't be buying one, at that price. I don't believe you. Below is the E36106A. Note the maximum current of 400 mA versus your picture's 2 amps. I cannot read the model on your picture. But irrespective, the AUD$1,184 price is ludicrous. 0.05% +40mv is a pretty big variance. Well spotted! The one in the picture is actually an E36103A - however the price is the same, and I agree, it is ludicrous. Thats certainly better, but still not in my budget. Of course in defense of the first one posted 0 - 100v output range is pretty big, but for $900 they could do better on the spec. I'll bet they are targeting the government/educational markets, where $'s are limitless! Yes, no doubt, but it seems like one of these situations where they could sell limitless amounts if only they would make them affordable. As mentioned elsewhere ( https://www.avrfreaks.net/comment... ) I am waiting on delivery of a couple of 63 volt filter caps as the front end supply for one of these little beauties. 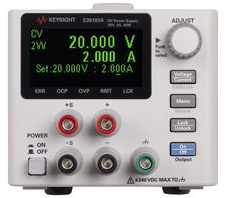 Maybe I will go in competition with Keysight. Maybe call myself Keyring... no maybe not. Nice. For about twice that, we got a few of these on sale (which run off the AC). Not lab quality, but not bad specs and work fine. I got a surplus BK Precision 1660A from ebay for less than $100, with shipping and have been very happy with it. Anyone ever needed a 100V bench supply? Can you run 12AX7s from 100V? It's powered by an old laptop power supply. Bob, i thought you invented the 12AX7! I've seen guitar preamps with them running on much less than 100V. Once again Kartman you have inserted a dig about me being old into your snarky retort of my legitimate question about applications that need a 100V benchtop power supply. Why don't you take a sabbatical from responding to any of my questions except in a neutral non double-entendre' way? Seeing as I believe Kartman is a musician as are you Bob I thought he was being complimentary by referencing a classic pre-amp tube that you both would know about. Not many here would know about the 12AX7. Bob, what happened to your sense of humour? As far as age is concerned, I'm officially over the hill. If anything, i'm paying homage rather than having a dig at you. i seem to recall that you made a similar comment in jest and got a terse response. Shall i actually go and search? I'd like someone to answer the 1st question in msg 11. What sort of projects use 100V? Brushless servo motor drive amplifiers. I'm currently working on one that'll be using 110, but the power rails (as opposed to the bias rails) will be exactly 100V. PS - Edited to add that no, this particular power supply under discussion is not useful to me. It is hideously expensive (although that's mostly in line for professional gear) and doesn't have nearly enough hooch (I need more like 10A). 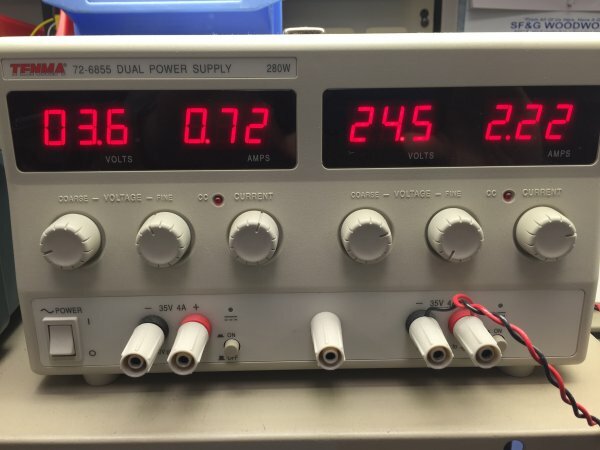 I also don't really care if the voltages aren't exact, either - My power supply for this one is a football-sized transformer and an armful of capacitors. The rails are expected to drop radically under load. I guess I could use that thing to test some of the initial stages, if I cared. I also often have 40 and 50V projects (UL gets twitchy when you're throwing more than 50Vdc around) that could use some of the gadget's range. S.
PPS - That's an American "hand-egg" football, not one of those black'n'white footy footballs. So there. 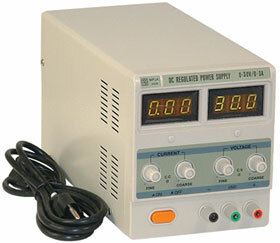 ;-P S.
I have been looking at this digital HY3005 bench supply over at Jameco for $180 USD. 30 VDC @ 5A and 150 watts. It seems to be a worthwhile supply for the bench. Doesn't seem to list the tolerance/variance on Jameco's site though. Looking at the front panel on most of these pictures you're posting, I see a trend that I ran into with the supplies we've purchased the last few years. And that's the removal of the DC On/Off button. My older supplies allowed you to turn on the AC, which lights up the displays. 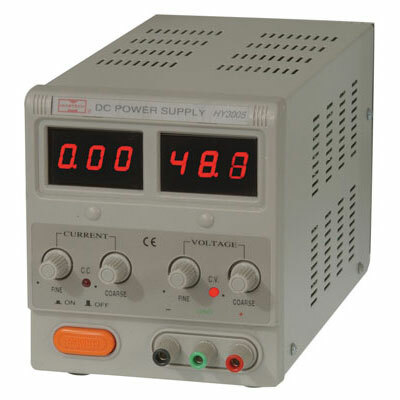 Now you can adjust your voltage/current and then hit the DC on button to actually apply the power. Using all these new supplies I have to make sure the load isn't connected before hitting the single power supply switch because I have no idea what the voltage is set to!! I'm sure they'd make that model if folks would pay another $2 for the switch. I once needed a 100VDC supply to power the 60mA current loop of an old, mechanical Baudot teletype. That thing was a little noisy but fun to watch. You would think that for $1100 they could throw in a $2 switch. That Jameco supply looks like it'll work fine. I don't put a lot of trust into highly accurate bench supplies. See, when the project gets off the bench into the real world, the power rails can be all over the place. It is wise (imho) to design your circuits to be largely insensitive to (reasonable) variations in power supply voltage. If you need precision voltages, there are zener diodes and regulators and things like that what do so much better. Hmm. I don't ever remember a power supply with that feature, but now I want it! My cheap and nasty Maplin N93C has that feature, and IMHO every bench power supply should have one. Remember we are talking about PSUs used for R&D, not simply for powering circuits. My "must have" list is as follows: (no particular order). 3. Indefinite short circuit protection. 4. Immediate recovery when short circuit removed. 6. 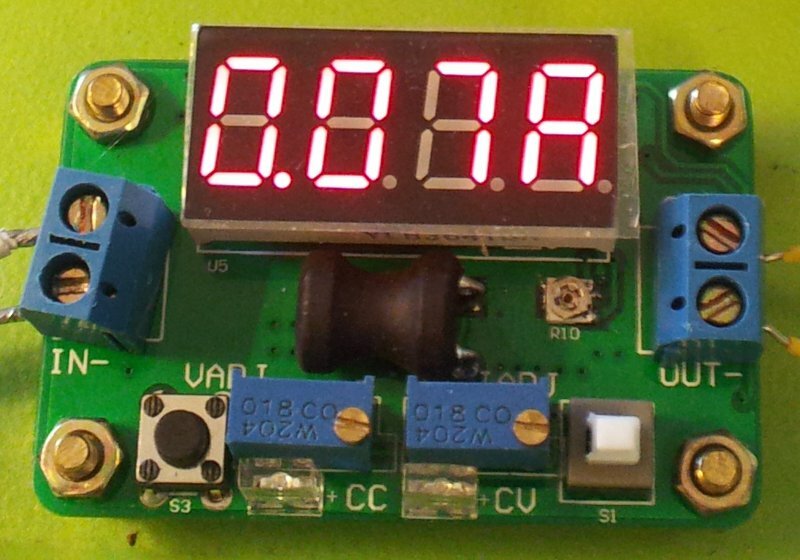 Zero, or very very little, voltage overshoot on powering DC on. 7. Zero, or very little, voltage overshoot on powering MAINS on. 8. Fast rise time from DC on. 10. Accurate V and I displays. I have a couple of Tenma's that have the DC switch, the 72-6855 is a nice dual supply they don't make anymore. The newest one I got is the Tenma 72-8690A which has only the AC switch. Ah, I saw the image and saw the similarities but didn't click the link! Definitely a much better price for almost the same supply with the exception of the 3A instead of 5A. Honestly for all my projects I've been doing as of late, the 3A is totally fine and the cost reduction makes it that much more appealing to pick up sooner. You didn't happen to pickup two at that price and are happy to part ways with it are you? Haha, no just kidding! That's a nice supply. Similar to the one theusch posted as well as the Jameco one I posted. Even has two channel!